Reading is something that I love to do. I get that from my Mother. Growing up, I remember sitting by the pool, watching my mom rip a part a 300 page book like it was nothing. Slowly but surely, my love for books grew, and I love nothing more than getting lost in a good book. For Christmas, Josh and I went to visit my family in Jacksonville. The room that we stayed in has a big book shelf full of books and often times I go up to that room just to search through her new additions of books and pick out ones that I want to take home and read. I know if momma reads them, and they make it to that particluar book shelf, they have something in them that is rich and powerful. My prayer for you today (yes I pray for my blog readers!!) 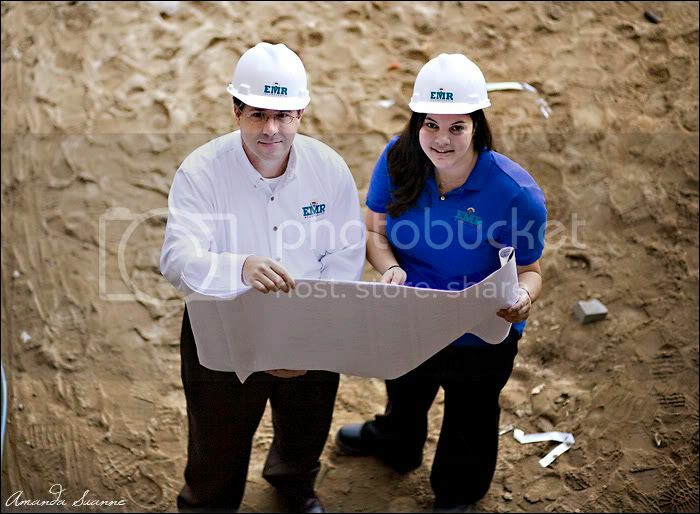 is found in Psalm 20, " May God give you the desire of your heart & make all your plans succeed." 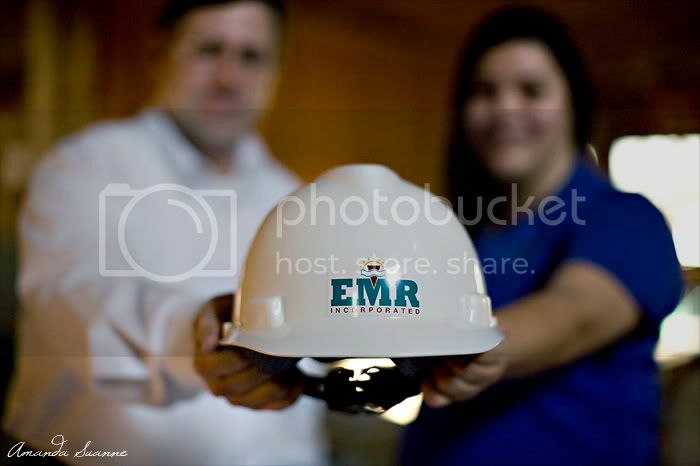 On a totally different note, I wanted to share a couple of photos from a commercial shoot that I did for a company called EMR. 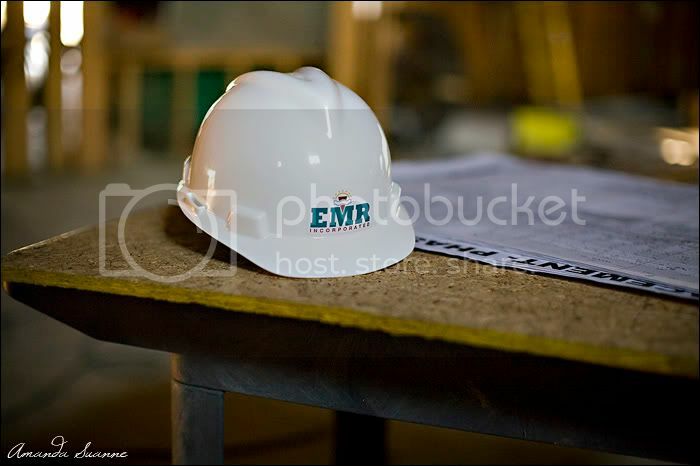 EMR "is a leading provider of professional and technical services in the fields of engineering, construction and the environment." 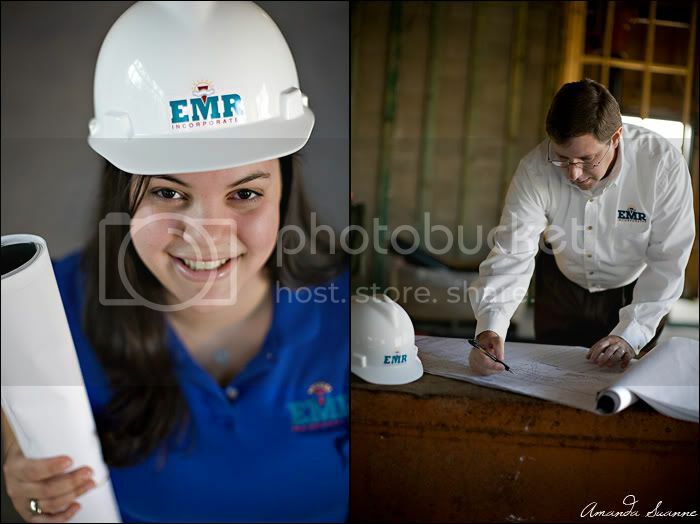 I was asked to take a few pictures for a brochure they made for their company, and although it is far cry from my normal wedding work, I had a fun time running around one of their construction sites to shoot some of their employees. 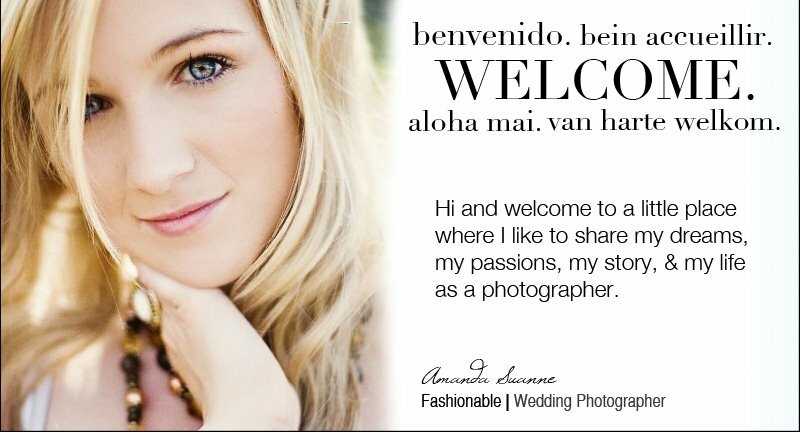 I love that my favorite photographers are Christians! I'll have to pick up that book. 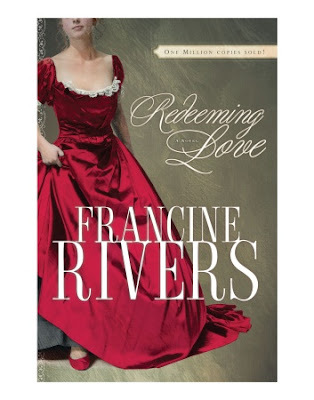 This is an amazing book, i LOVE francine rivers, my fav author! You should read the Atonement Child, another of hers and its amazing too! I absolutely LOVE Francine Rivers!! I've read all her books and wish she would keep pumping more out! I think I've read Redeeming Love at least 5 times...and it never gets old! Just read that book again for the 4th time last week!! So good! It truly does speak to God's forgiveness and love to us. That is one of my all time favorite books! I am going to have to read it again soon! I just got done reading The Shack! That book is very powerful and I would recommend it to anyone! Seriously read it! These are really well done! Excellent work.